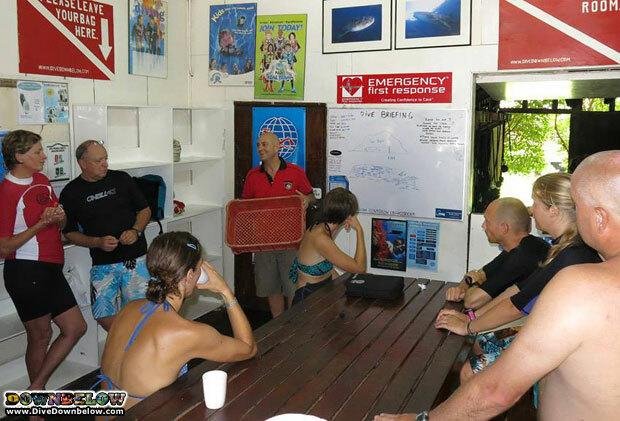 The day before the scheduled arrival of more than 50 kids from the Darul Bakti Orphange to our dive centre, Richard asked all of our pleasure divers if they could collect any broken but otherwise healthy corals they see on their dives. This is because one of the activities arranged for our special little guests is to let them experience part of the coral re-planting process. The kids from a local orphanage here were specially invited by Downbelow for a day of fun and knowledge. So the lucky selected coral pieces will have another chance of survival when the kids give them a new home on our artificial reef. Once they flourish we will return them to their place of origin! That day will be a special day indeed with loads of love and the conservation message being shared.